The next major feature set for Windows 10 was originally going to roll out today but has since been delayed. Although some may have believed that Mark Zuckerberg's Congressional hearings making up a majority of headlines has played some effect in Microsoft's decision to delay the release, it turns out there are technical problems. Previous major updates have arrived as part of Microsoft's Patch Tuesday maintenance but that date has come and gone. According to Zac Bowden over at Windows Central, a "blocking bug" was discovered that has caused Microsoft to hold up on releasing Version 1803 of Windows 10 to general release channels. Although the discovered bug is believed to be a rare occurrence, it is apparently enough of a problem to put production releases on hold. Given that the features of recent Insider Preview versions are working as expected, the bug is likely security-related or an issue that could cause system instability. Insider Preview Build 17133 may remain as the final build for the spring update but we will have to wait and see. In terms of actual naming convention, Microsoft has not given an official title to the upcoming release. Carrying code name Redstone 4, Version 1803 marks the fourth major set of features being added to Windows 10 and the sixth major version available. 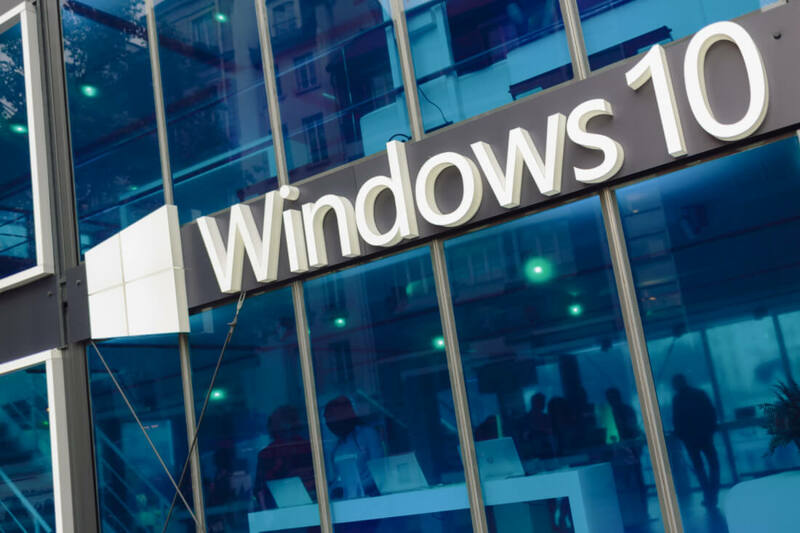 Until the final version is released to the public, the only options are to become a Windows Insider and download the latest release or to read about some of the changes without worrying about any potential issues in preview versions.